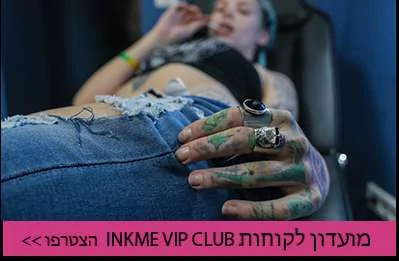 Welcome to the Tattoo Studio located in the Eilat tourist center on the upper level, close to the mall in front of the sea. 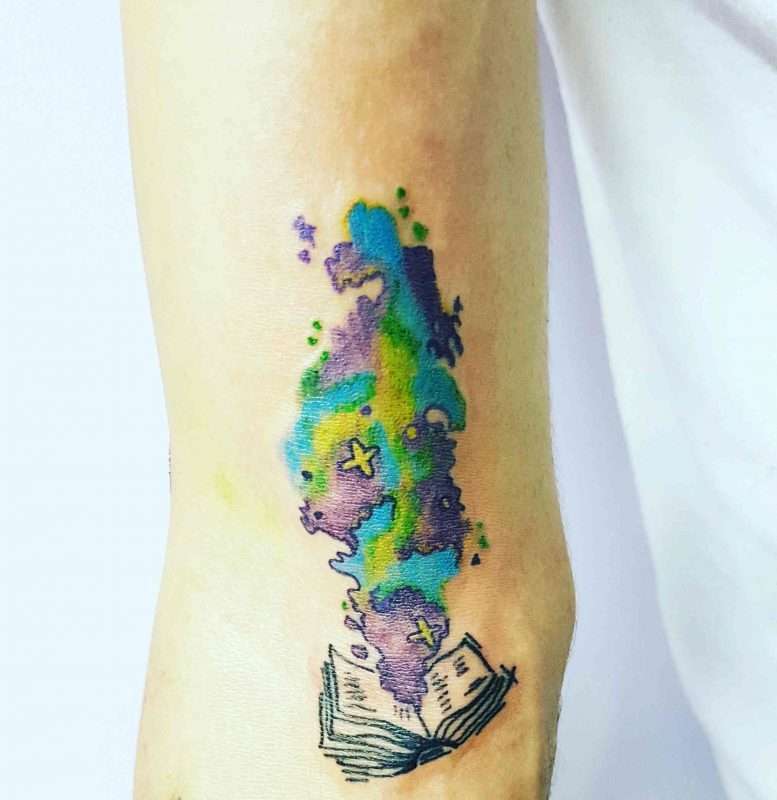 The studio owner, is a tattoo artist, and works with graphic software. I invite you to be impressed by my work, to renew my tattoo or to make permanent makeup. In my studio you can get professional treatment, clean sterile work and disposable utensils. 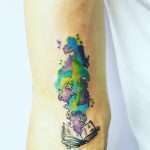 I will help you express and put your idea in a sketch and tattoo on the body. 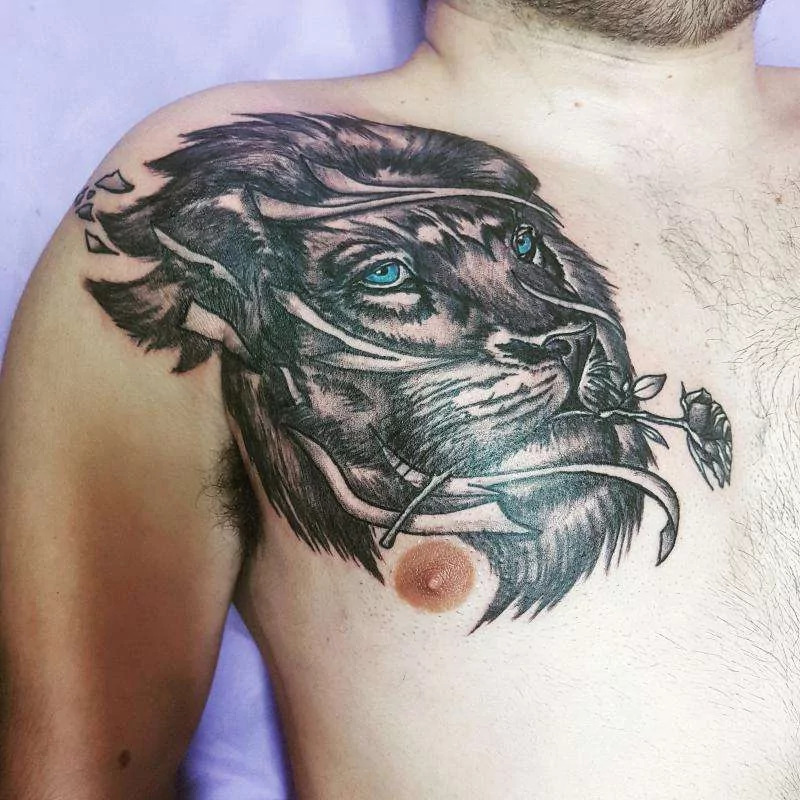 If you do not have an idea, but you still want to renew your tattoo when you visit Eilat, I will direct you to the right style and love you.